Banksy never gave up, fought until the last, and passed away peacefully. Loving hubbo to Michelle, and super proud Dad to Lincoln, Lachlan and Lewis. Much loved son and son-in-law of Mary, Judy and Richard. Beloved friend and highly respected colleague. 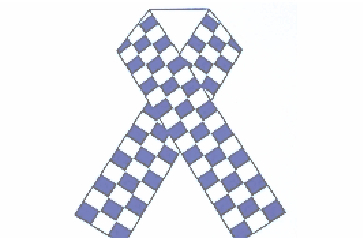 A full Police service will be held in the Anglican Parish Church of All Saints, Cowper Street, Ainslie on Friday, 27 April 2018 commencing at 2pm. Private family cremation will follow on Saturday. Banksy was driven to give his boys every opportunity possible. In lieu of flowers, the family would appreciate donations to ensure his legacy and wishes will be carried on. Donation boxes will be available at the service. This Guest Book will remain online until 30/05/2018. Michelle and boys, there are no words that feel appropriate at this sad time other than to say our thoughts and prayers are with you.